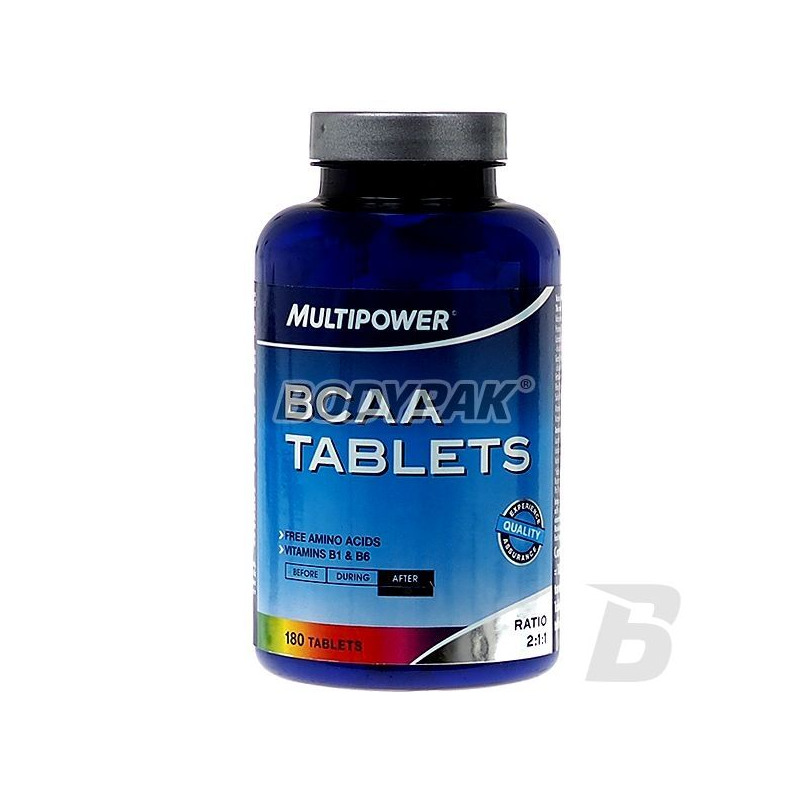 Amino AcidsMultipower BCAA - 180 tabl. 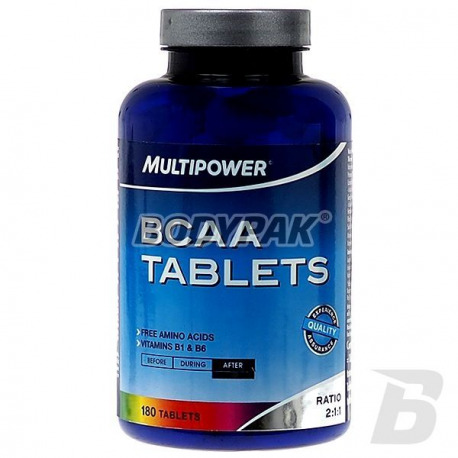 BCAA - are exogenous substances (not produced by the human body), which means that they must be provided with food. Multipower BCAA - Amino acids are exogenous substances (not produced by the human body), which means that they must be provided with food. They play a very important physiological functions in the body, ie. Building blocks, energy, regulatory, and represent about 40% of muscular tissue. They have strong anabolic and anti-catabolic. Assisting the body BCAA is very important in competitive sports, both in the disciplines of strength and endurance. During endurance training comes to stocks of glycogen and muscles begin to acquire additional energy from protein sources using these three amino acids. You could say that muscles burn themselves. Providing BCAA prevents this process and inhibits protein degradation. However, in the strength sports, glycogen stores are indeed adequate for the needs of the duration of training, but during intensive muscle work formed in the body of free radicals. They damage cell membranes and lysosomes, which in turn causes degradation of the internal structures of the protein in muscle cells and also comes to energy use amino acids.